Feng et al. 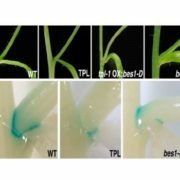 show that the transcription factor O11 is a master regulatory protein in endosperm development. Plant Cell https://doi.org/10.1105/tpc.17.00616. Background: Maize is one of the most important crops both for food and industry. The main nutrients of maize seed are from starch and protein, which are stored mainly in the endosperm. A fully developed maize endosperm has several highly differentiated cell types that ensure efficient nutrient storage. Maize endosperm development and nutrient storage is under sophisticated regulation networks linked with key transcription factor proteins (TFs), which regulate gene expression. 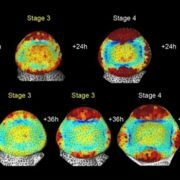 Several TFs have been discovered to play important roles in endosperm development or nutrient accumulation. It’s unclear if there is a unified network that can connect these key TFs and coordinate the regulation between development and nutrient storage. 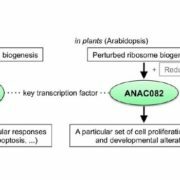 Question: Endosperm development needs the coordinated regulation of numerous functional genes. We want to know how these functional genes are regulated by the key TFs, and what’s the network connecting these key TFs? Findings: The lack of O11 protein in the maize opaque11 (o11) mutant affected both the development and accumulation of storage starch and protein in endosperm. 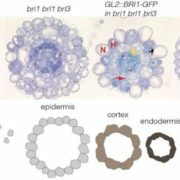 We found that the o11 gene encodes an endosperm-specific bHLH TF. 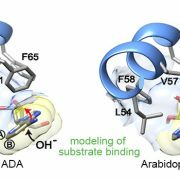 Loss of O11 function significantly changes the expression of genes related to nutrient metabolism, endosperm development, and surprisingly, stress response. 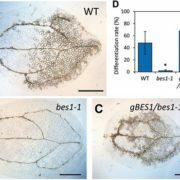 We found that O11 directly regulates other key TFs in maize endosperm development (NKD2 and DOF3) and nutrient metabolism (O2 and PBF), as well as key enzymes in nutrient metabolism, and key proteins that function in regulating plant development. 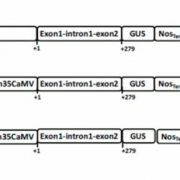 O11 also forms protein-protein interactions with other TFs, including ICE1, a master regulator of the cold-stress response. 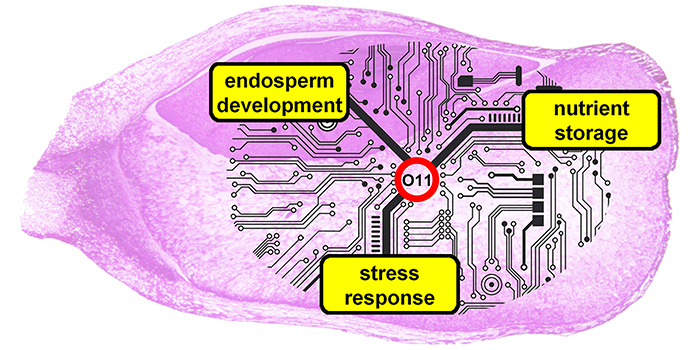 Thus, our findings reveal an endosperm regulatory network centered by O11, connecting endosperm development, nutrient metabolism, and stress responses. Next steps: We aim to further expand the existing regulatory network by functional analysis of other TFs within the O11 network. 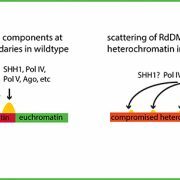 An unexpected discovery from this study was that many stress response genes are associated with endosperm development, thus we will further investigate the importance of the stress response during endosperm development. Fan Feng, Weiwei Qi, Yuanda Lv, Shumei Yan, Liming Xu, Wenyao Yang, Yue Yuan, Yihan Chen, Han Zhao, Rentao Song. (2018). 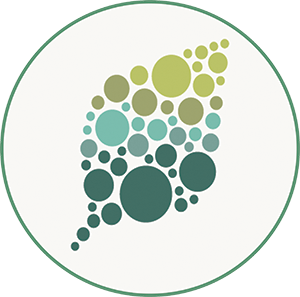 Opaque11 Is a Central Hub of the Regulatory Network for Maize Endosperm Development and Nutrient Metabolism. Plant Cell https://doi.org/10.1105/tpc.17.00616.